At PepsiCo Design & Innovation we are crazy enough to think we can inspire the future - of our brands, of our company, of our society. We firmly believe Design and Design thinking are significant catalysts of innovation and therefore of growth to power our global brands. PepsiCo continues to drive culinary, equipment and design innovation – now literally across the U.S. – with the launch of PepsiCo NSPIRE™, a new innovation kitchen on wheels. 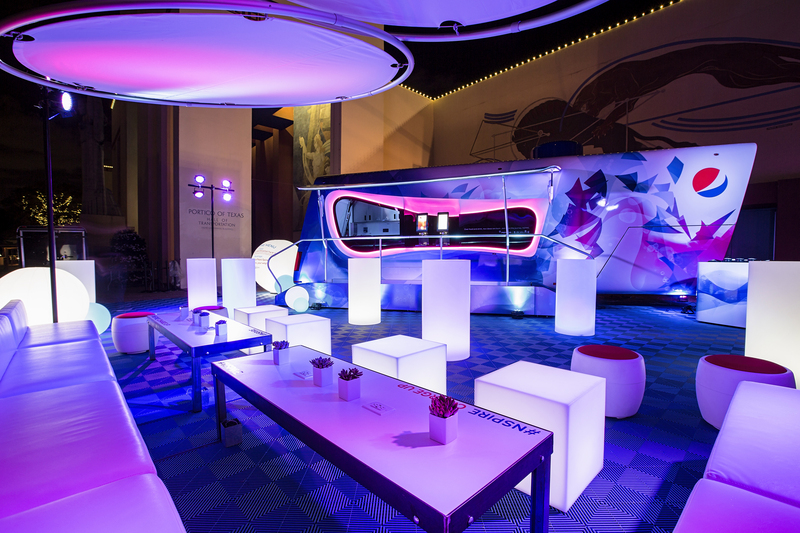 Designed in collaboration with industrial designer Karim Rashid, PepsiCo NSPIRE is a mobile culinary experience on wheels that is a physical manifestation of PepsiCo's many brands – blending flavors, colors and textures into a sensorial showcase through form and pattern to offer visitors an immersive interaction. With a goal to both disrupt and delight at impactful events like the Big Game, regional megacity events, and summits, PepsiCo NSPIRE features culinary, mixology and beverage innovation, offering an opportunity for PepsiCo to engage consumers with Pepsi Spire digital equipment while showcasing unique culinary creations. The vehicle has a restaurant-quality kitchen that serves flavor-inspired dishes such as Mountain Dew Zesty Chicken Wings and Sabra Spicy Hummus Turkey Chili. A the heart of PepsiCo NSPIRE are the embedded Pepsi Spire units, state-of-the-art beverage dispensing fountains that put up to a thousand drink combinations at people’s fingertips. Spire can pour up to 3 flavor shots, simultaneously, with any featured beverage. Spire’s playful animations express each of PepsiCo’s beverage brands, captivating and drawing people into the experience. 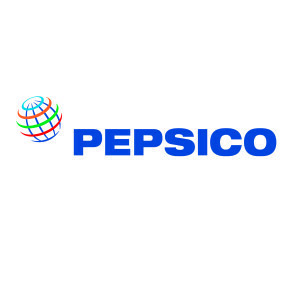 From a design perspective, PepsiCo NSPIRE is a graphic and transportation design system that is synergistic with the user interface of the Pepsi Spire family. The approach embodies the fun spirited nature of Pepsi Spire through colors and dynamic movement of graphics on a structural surface that is both minimal and modern in form. The halo shaped service window is a gesture to the approach at PepsiCo to bring both food and beverage offerings into one holistic experience. Consumers and customers are encouraged to stay and mingle in the PepsiCo NSPIRE lounge space because we believe that over food and drink, ideas are born. 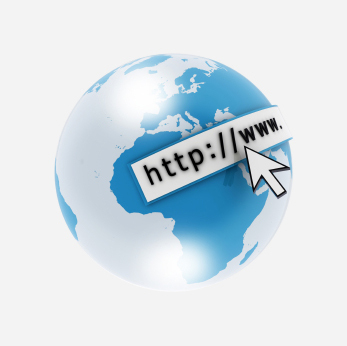 The portability of PepsiCo NSPIRE allows it to create impact and generate social buzz by connecting with local markets where customers and consumers can experience Pepsi innovation firsthand. As people interact with PepsiCo NSPIRE, they experience the latest and greatest from PepsiCo, and leaves them with a lasting impression.